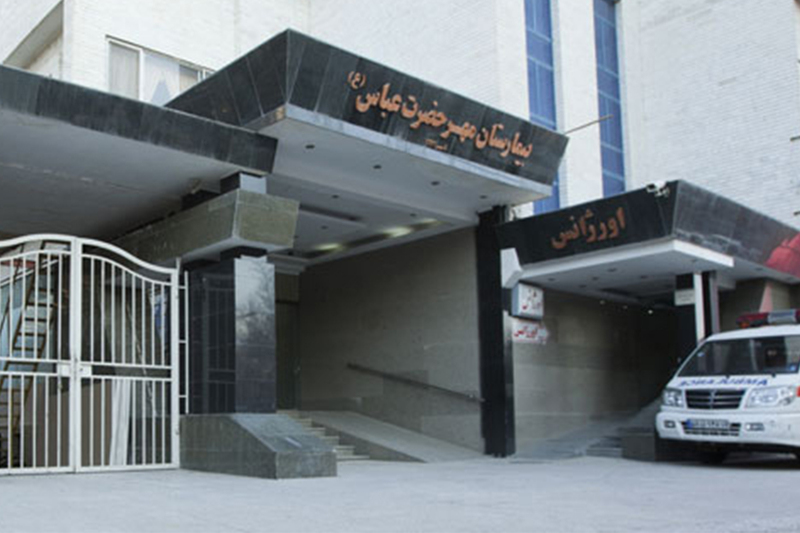 Today, the Bent-Al-Hoda hospital is one of the well-known hospitals in Khorasan province. This hospital has a recognized activity on the field of “Health Tourism” and is prepared to provide medical services to patients from other countries. 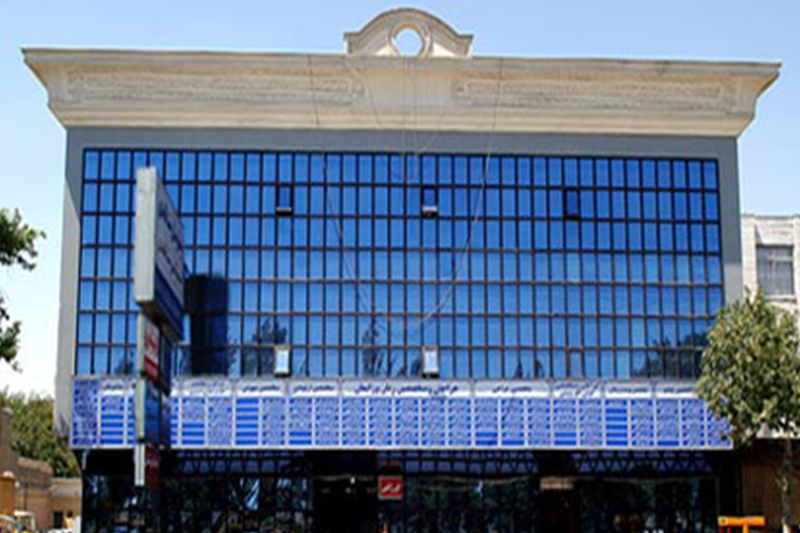 Mehr Hospital, Medical Tourism Unit is a private Hospital established to assist you in exploring your global health care options. We organize patients with international standards in order to save them money and time to have reliable treatment. 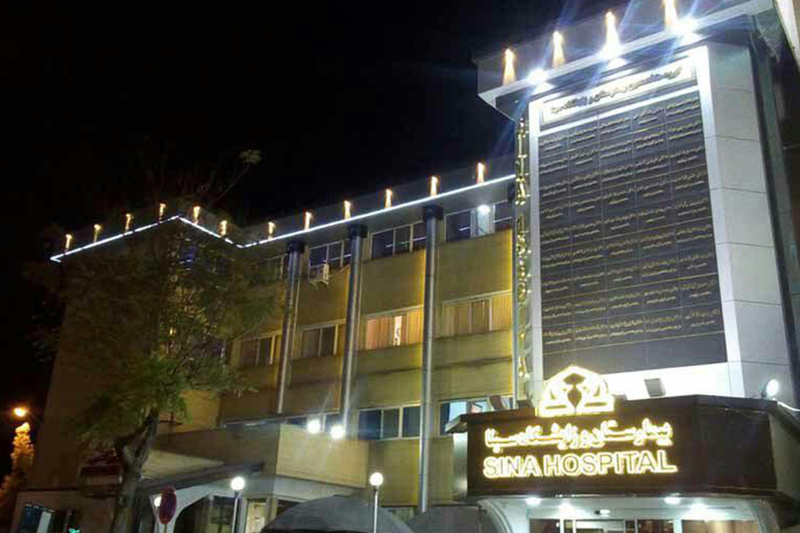 Sina Hospital and Maternity, the first private hospital in Khorasan province was founded in October 1968 by seven of the top doctors in the city of Mashhad. The management of the hospital was For-profit and health care offered to patients around the clock to provide services. In 1993 the rate of 2/3 was added to physical size of the hospital and inpatient bed increased from 75 to 132 beds.